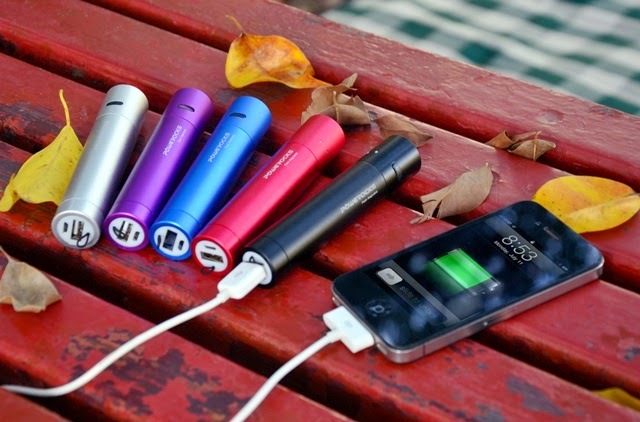 Another product which made magic was the lightweight Powerocks Flash Magicstick that bursts with soft metallic colors, the tiny power source was said to be ideal for individuals who are serious power users but know how to accessorize their digital life. 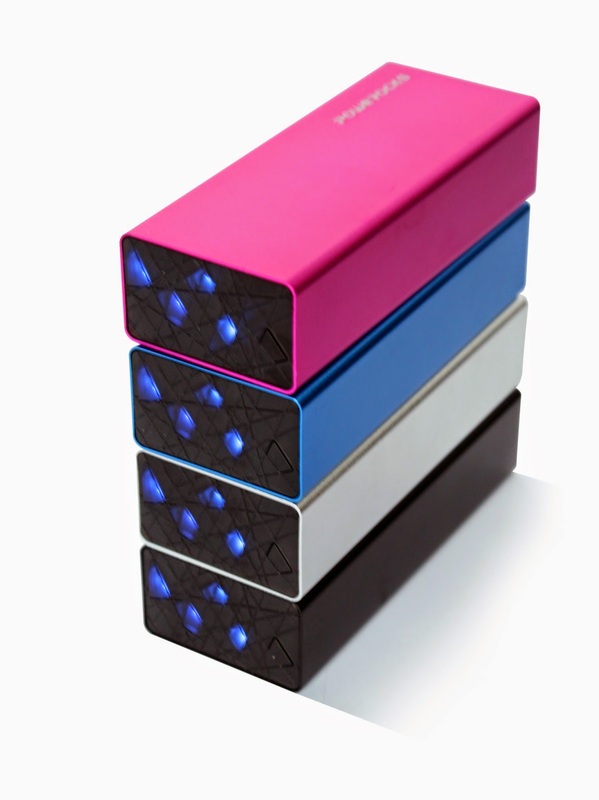 Other choices for jetsetters is the Powerocks Tetris 6000 that relieve travellers from bringing a lot of gadgets, the Powerbank is combined with an AC adaptor/charger which can be used in 150 countries. And for those carry multiple smart devices but find it troublesome taking USB cables anywhere they go, the Magic Cube series found to be a good companion. It has built-in USB input and output, capable of charging two devices simultaneously, highly capacitated (it only takes two hours to charge an iPhone), yet energy-saving.